With so many nut butters on the shelves and so many marketed to be healthy yet packed with fillers and additives it can be really confusing. Why not make your own?! It is so easy and quick and you will love seeing how it works. Healthier for your bank account and body! 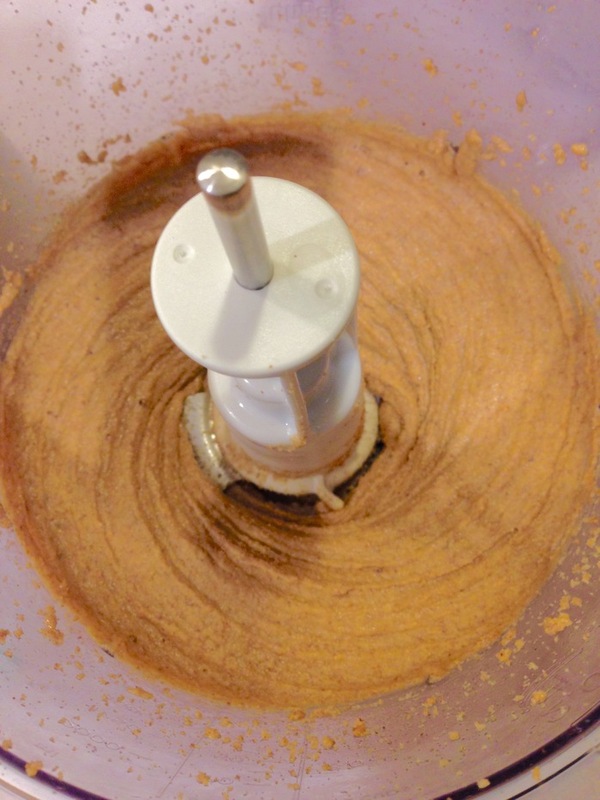 You can play with different add ins such as vanilla and cinnamon, sea salt for a natural flavour, shredded coconut, and even almond-style nutella. 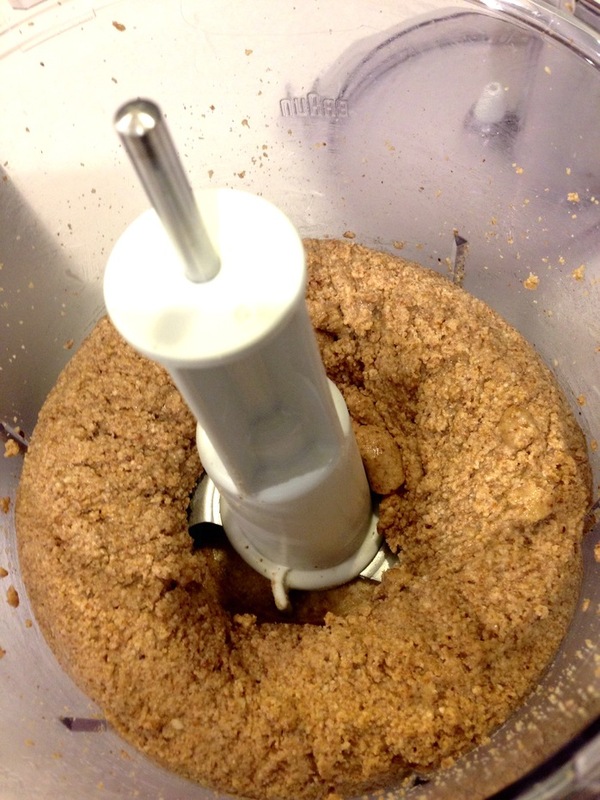 Place almonds in food processor and process on high. Every couple of minutes be sure to scrape down the sides to ensure all combined. 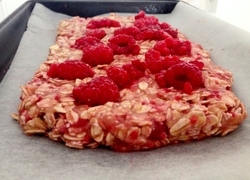 It will resemble almond meal then progress to a doughy consistency. It will then start to release oils and this is the turning point where it will really begin to change to its nut butter consistency. As this process is happening, I stop the processor and cut through the doughy consistency with a butter knife to ensure it remains crumbly so the mixture is evenly exposed to the blade. 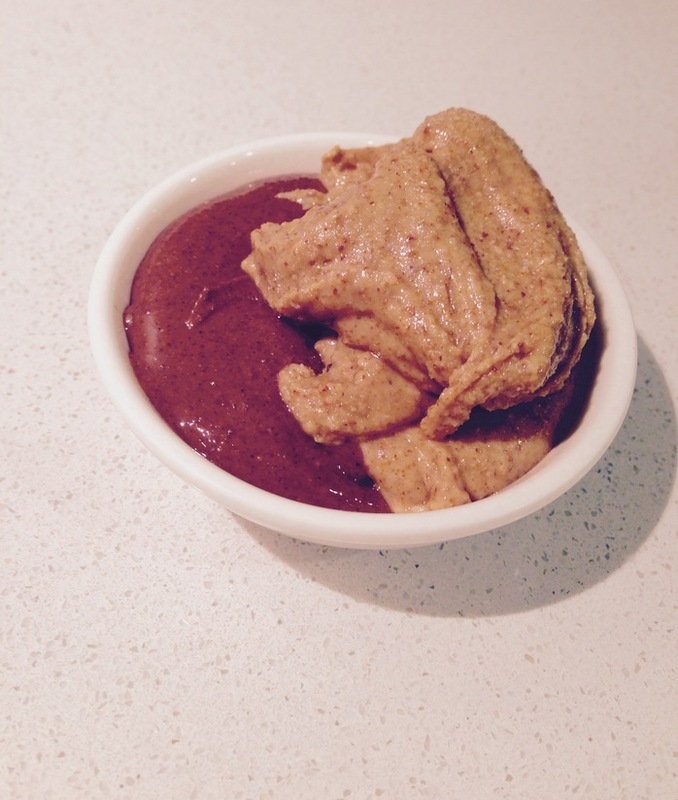 Keep processing - trust yourself that it will turn into the amazing gooey nut butter you are craving! Add in the pinch of salt and process to incorporate. Transfer half into an air tight container if you wish to then make a batch of the chocolate spread. 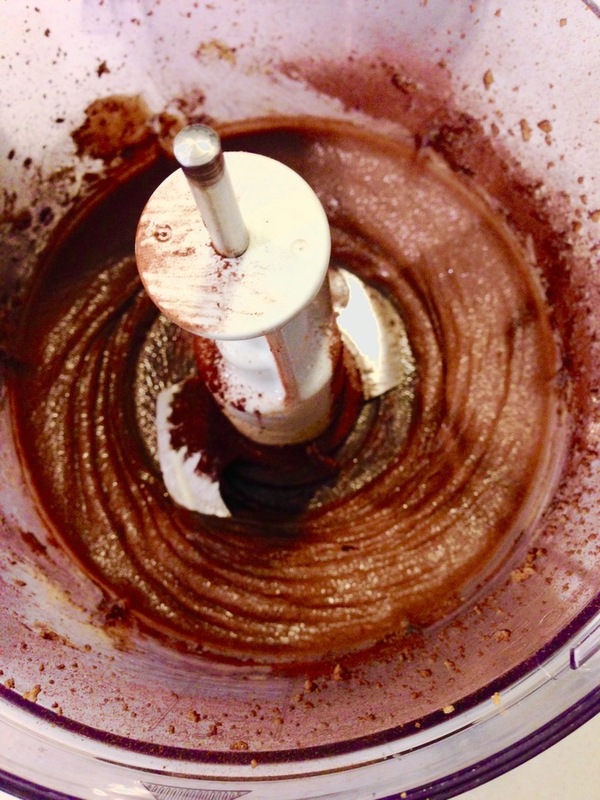 Add cocoa powder and hot chocolate mix to the processor and process to combine. Transfer to a separate air tight container. Try not to eat the whole batch with a spoon!